Recently, I was interviewed by Dermstore.com about the benefits of retinol for protection against aging (click here to read the article). What makes this vitamin A derivative superior than most other ingredients, and how should we use this to get its full potential? I, along with my colleagues, gave perspectives on retinol uses, and we suggest you look into retinol products for yourself. 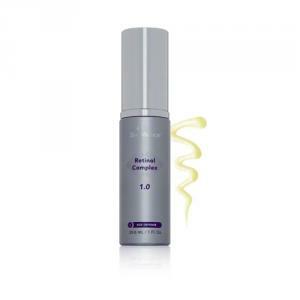 My personal favorite is SkinMedica Age Defense Retinol Complex 1.0 . If you are interested in trying this superior product, you can buy this online at the Marina Plastic Surgery store by clicking here.